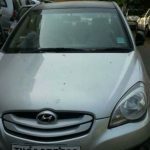 50 Used Cars in Chennai found. 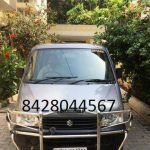 85000 Kms | 2011 | Diesel | Lakshmi Colony, T Nagar | Chennai | Tamil Nadu. 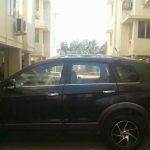 53000 Kms | 2012 | Petrol | Villivakkam | Chennai | Tamil Nadu. 70251 Kms | 2009 | Diesel | T Nagar | Chennai | Tamil Nadu. 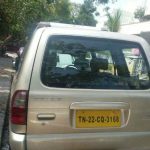 27100 Kms | 2015 | Diesel | Ashok Nagar | Chennai | Tamil Nadu. 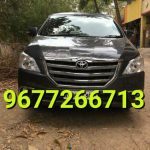 All of we know that it is very difficult for everyone to go to each and every used car seller or dealer in Chennai for searching used cars of your choice. 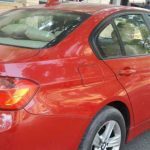 So we call here all used cars sellers and dealers in Chennai to list all used cars in their inventory. 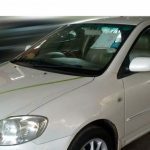 You can also sell your second hand car in Chennai through our online portal. All these services are free of cost. There is no hidden charges. 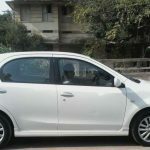 We have almost all types of pre owned cars available for sale in Chennai. 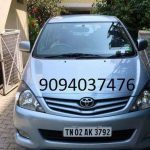 We are trying to add more cars in Chennai to our inventory so that you have better choice. Chennai is the fourth largest and most populous city in India. Chennai is one of the most visited cities in India by foreign tourists. Chennai is one of the oldest and biggest cultural, historical, economic and educational centres in South India. One-third of the automobile industry in India is based in Chennai. Chennai ranks number #1 for selling used cars in India. 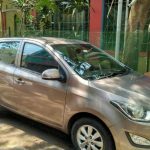 More than 1 lakh used cars are selling in Chennai every month. Chennai was previously called Madras. Still some old used car sellers use Madras in their ads. So don't get confused if you found something like used cars in Madras.